The NS40 40" inkjet device is a unique printing system that combines the best of offset and the best of inkjet printing. With the use of the revolutionary Landa technology – Nanography and Nanoink – the ink instantaneously bonds to the substrate. 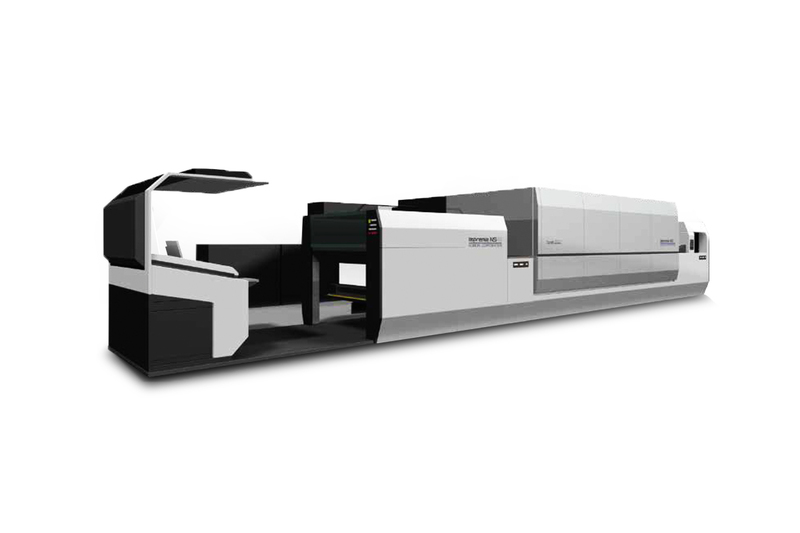 This latest technology satifies the needs of most print applications – high quality, high speed, and substrate freedom. It can be used with all common commercial substrates (coated and uncoated paper, paperboard, plastic and specialty substrates. Paper Types Offset-grade gloss coated, matte coated, uncoated, textured and embossed paper along with many synthetic substrates. Specialty Media Paperboard, plastic, specialty.